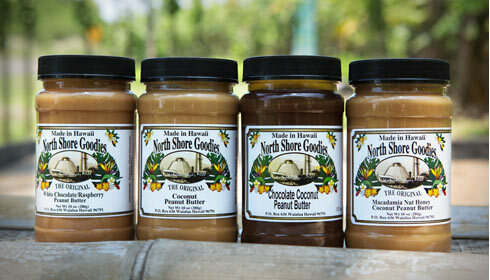 North Shore Goodies is a family owned and operated business based on the North Shore of Oahu. We are the creators of the original coconut peanut butter. Our coconut peanut butter was born out of two desires; to create a better peanut butter, and to take advantage of the multitude of amazing, exotic ingredients found here in Hawaii. 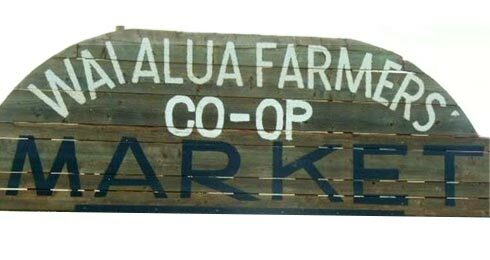 Introduced at a local farmer’s market, word spread quickly of our coconut peanut butter’s unique, delectable flavor and soft, creamy texture. As more and more people found out about it, sales took off.